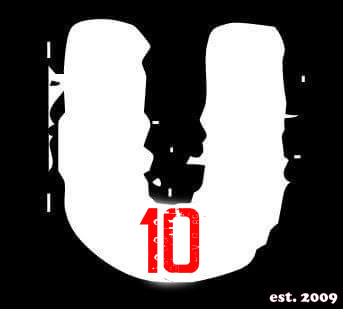 UNHINGED - 10th Anniversary !! Join us this Saturday night at Rhodes where we will be celebrating our 10th anniversary. Gonna be a wild night for sure. Ya never know who’s gonna be there… See ya ! !